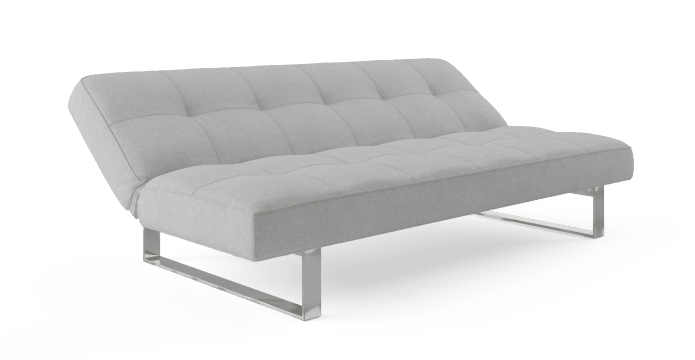 A functional favourite, the Doze 3 Seater Sofa Bed is a practical and supremely stylish piece for any home. 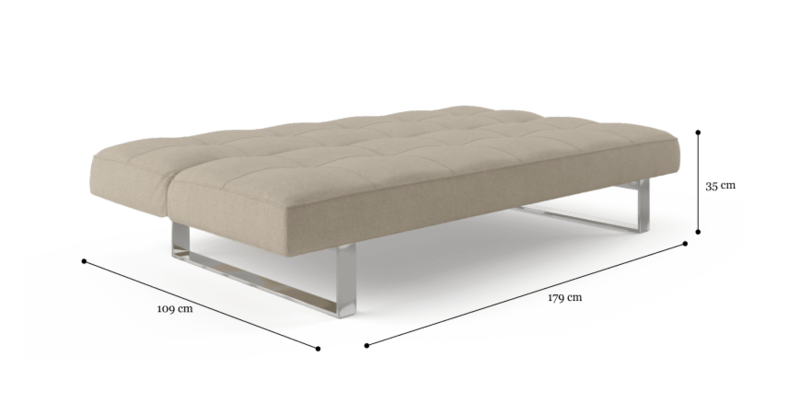 The design doubles as both a sofa and extra bed - perfect for hosting guests without sacrificing on space. The simple and refined design of the Doze 3 Seater Sofa Bed makes it easy to work into any setting. 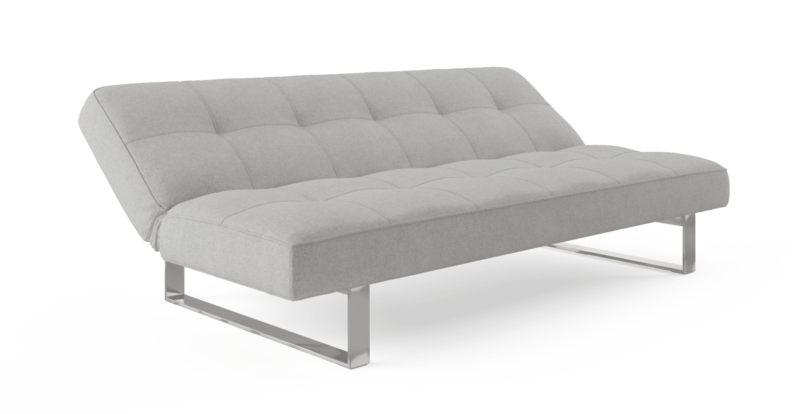 The clean silhouette is accented by subtle button detailing, while the stainless metal legs add a contemporary touch to the look. The dense foam filling of the Doze has been generously added to optimise on comfort, so you will be sleeping soundly! Discover a wider range of sofa beds on offer from Brosa in a range of styles. 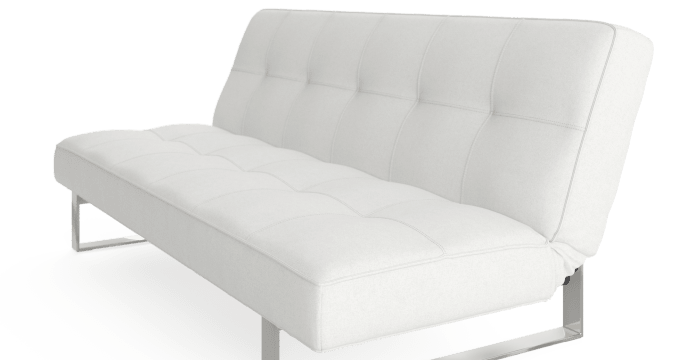 The upholstery of the Doze is Brosa's high quality and low maintenance Brosa Classic fabric, which is available in four gorgeous neutral shades. Find your perfect palette! Excellent customer service, easy to assemble and high quality! See, touch and feel our fabrics used on our Doze 3 Seater Sofa Bed. For Free! Simply select up to 3 fabrics and add them to your cart. Delivery is on us.